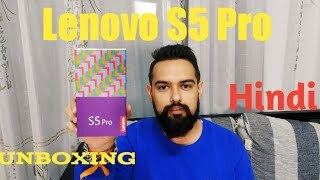 We have seen some great budget smartphones from Xiaomi and Huawei this year offering great specs at a pocket friendly price and looks like Lenovo is trying to get into this competition with the Lenovo S5 Pro. According to multiple leaks, the camera of this phone can give all the high-end smartphone cameras a run for its money. To find out whether it’s true or not and the Lenovo S5 Pro Cairo price, continue reading. There were rumors about the Lenovo S5 Pro to be completely bezel-less with an impressive 90% screen-to-body ratio. 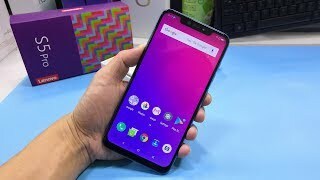 However, now that the smartphone is officially available in China, we can see that there is a notch on the display. It’s a big 6.2-inch screen showing 2246 x 1080 resolution, 18.7:9 aspect ratio and 402ppi of pixel density. There is a physical fingerprint sensor on the back and a headphone jack. 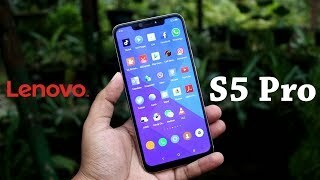 It’s only available in China for now so we will have to wait for the Lenovo S5 Pro release date Egypt to find out more about its design and all the color options offered by Lenovo. For those of you who want to check out some more cheap phones with similar display, there is the Nokia 7.1 Plus and Honor 8X you can check out. This is where Lenovo S5 Pro is different from all the other popular budget phones, it’s rear camera. Lenovo released some promotional camera shots from the S5 Pro which looked really amazing. Now that the phone has been released officially, people did notice some difference when it comes to the actual camera performance. It is possible that Lenovo didn’t post raw pictures from the smartphone. However, untouched pictures captured by this phone are also quite stunning for a budget phone. Users get a 12-megapixel sensor with f/1.8 aperture and a 20-megapixel sensor with f/2.6 aperture on the back with 2x optical zoom with AI support. As for the front camera, users get a 20-megapixel sensor and an infrared 8-megapixel sensor. 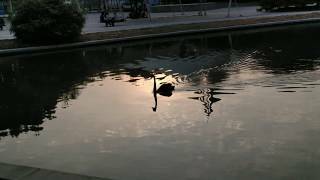 Although the Xiaomi Pocophone F1 is packing similar specs and is almost in the same price range as the Lenovo S5 Pro Cairo price, the difference in the camera department is quite visible. 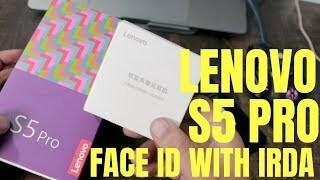 However, it’s only available in China for now which means people will have to wait for the Lenovo S5 Pro release date Egypt. The Lenovo S5 Pro is only available in China right now so we don’t have the international price of this phone yet. However, it’s expected to cost around EGP 3600 . 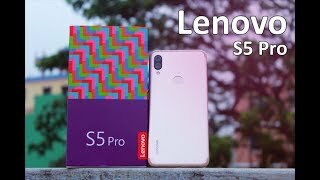 We will have to wait for an official announcement or the Lenovo S5 Pro release date Egypt to find out more about its pricing.